Shodoshima is the second largest island in the Seto Inland Sea. And highest mountain in the Seto Inland Sea is located in the Shodoshima. The climate resembles the Mediterranean Sea closely. 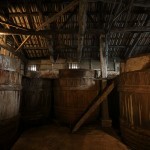 In addition, the making of soy sauce is carried out from old days more than 400 years. There is still the soy sauce maker approximately 30. 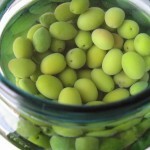 “The salted of green olive” is the flavor that is refreshing with a crunchy texture. 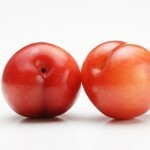 Olive oil squeezed out of fruit of the black purple is vegetable oil of the highest grades. In the producer of olive, more than 98% are Mediterranean Sea area. 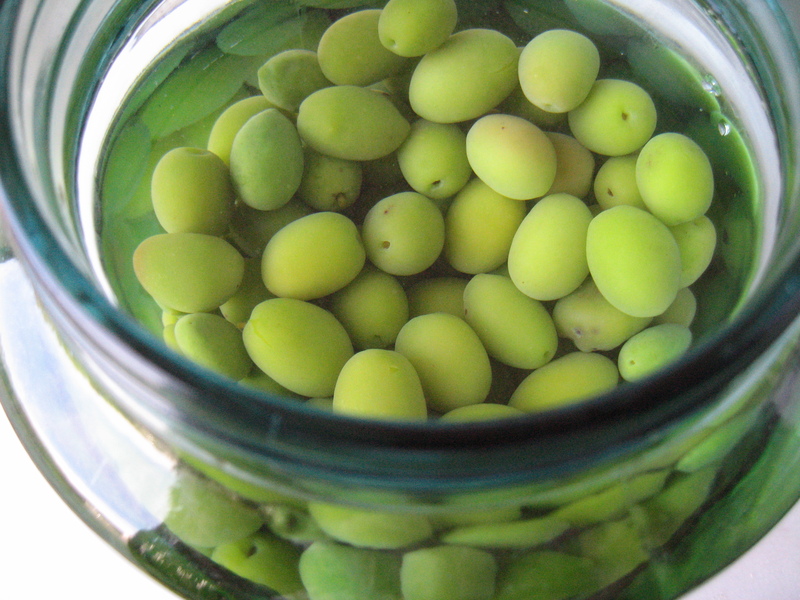 The olive from Japan is a little over 1% in the world. 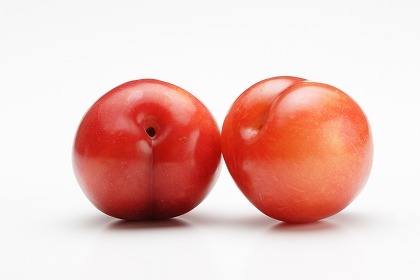 The plum cultivated in Shodoshima is a kind called “a let star”. 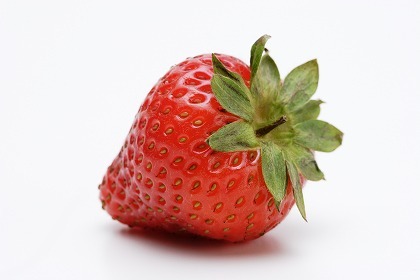 There are plum jam, plum juice, ice cream and sherbet and the plum wine using the plum of Shodoshima. 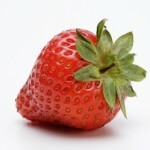 The strawberry of Shodoshima has good sweetness balance of the refreshing acidity, and so very delicious. 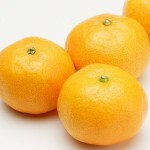 The mandarin oranges of various kinds are cultivated. 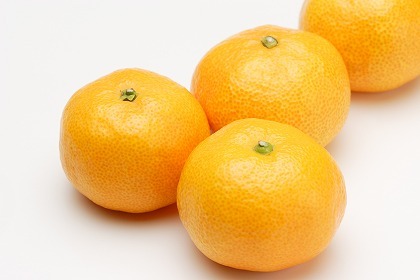 Sweet-spring, Iyokan, Ponkan, Unshu, etc. 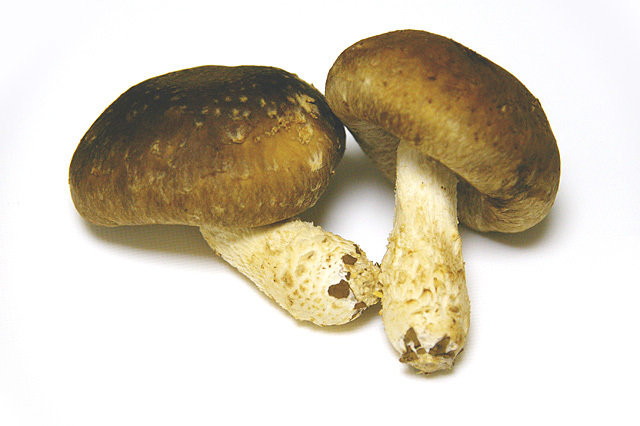 The fleshy shiitake of Shodoshima has very good affinity with the olive oil. Once upon a time, salt production was main industry in Shodoshima. 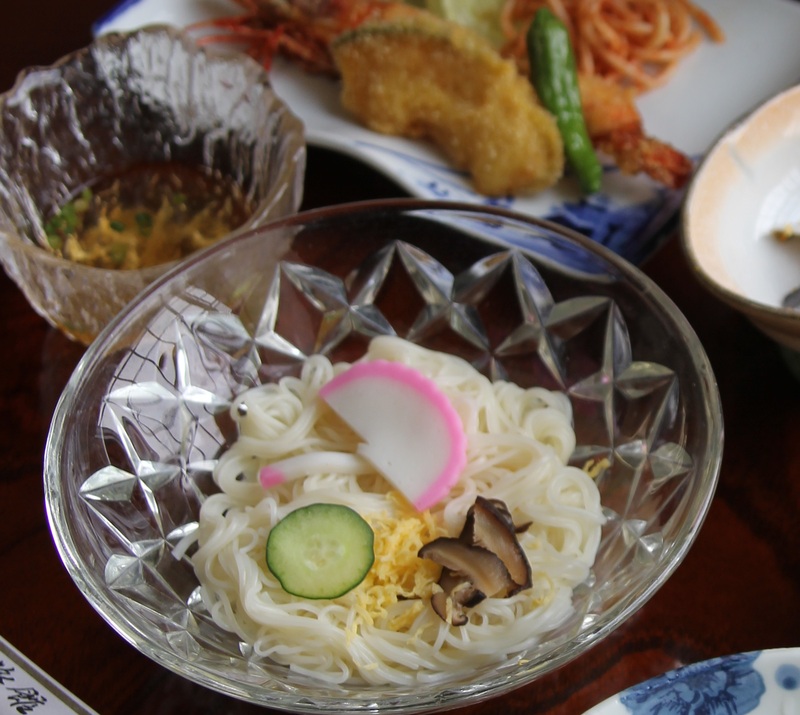 And the history of Shodoshima Somen is from 400 years ago. 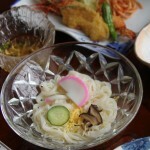 Somen are made from sesame oil ,salt, flour. 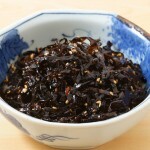 Soy sauce produce of Shodoshima was made from about 400 years ago. Do you know that a soy sauce storehouse and the neighboring buildings discolor black? 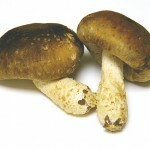 This is because an Aspergillus oryzae to use to let a soybean ferment by a process to make soy sauce reacted. 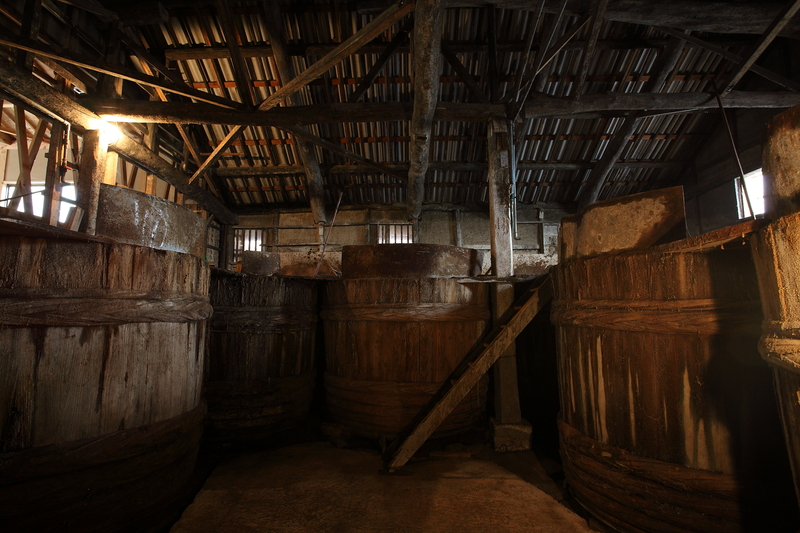 The left photograph is a soy sauce storehouse of “Yamaroku soy sauce”. 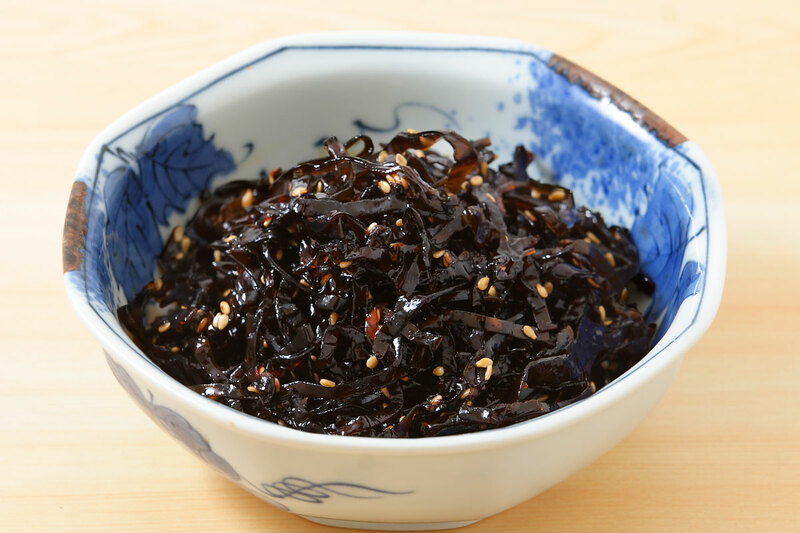 “Tsukudani” makes use of delicious soy sauce of Shodoshima.That will be boiled and boil down a variety of food in the soy sauce. I am proud of the amount of production of the top-class in the whole country. 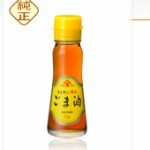 The sesame oil of Shodoshima is proud of a top share in the whole country. When you drop some sesame oil to sashimi , you can enjoy different taste. Depending on the direction of the wind, a fragrance of the fragrant sesame may arrive among the sea breezes to Asahiya.